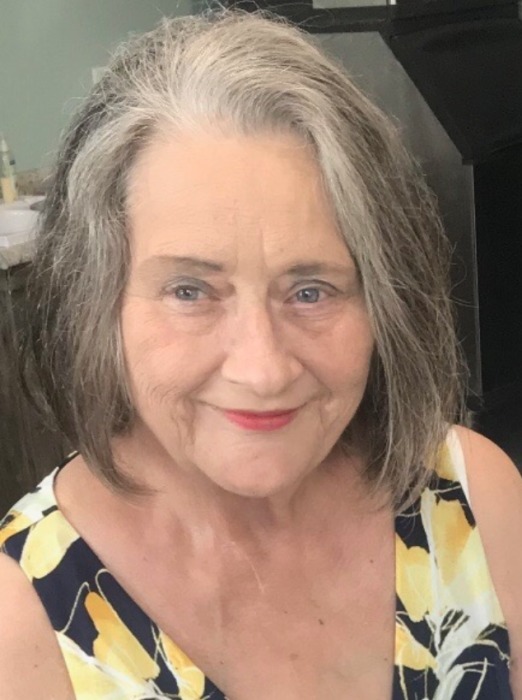 68 years old of Highland Heights, Kentucky, passed away on Friday, November 16, 2018. She is survived by her Husband: Charles “Kenny” Diesel. Late Husband: Robert “Bobby” Shadoan. 4 Children: Miste Shadoan, Lori (Robbie) Wilson, Joshua Shadoan and Jeanna (Chris) Horsley. Grandchildren: Emily, Chase (Alyssa), Miranda, Jordan, Nate, Mitchell, Jacob, Kenzie, Kent, Christopher, Nadine, Maggie, Hank and Numerous honorary Grandchildren. 1 Great-Granddaughter: Cooper. Brothers and Sisters: Bobby (Sandy) Grammer, Cheri Berte, Lois Grammer and the late Billy Grammer. Numerous Nieces, Nephews and Friends. Funeral services will be at the Felicity Christian Church, 847 St. Rt. 133, Felicity, Ohio 45120, on Wednesday November 21, 2018 at 12:00 Noon. Visitation will also be on Wednesday, November 21, 2018 from 10:00 AM to 12:00 Noon, also at the church. Arrangements by the Charles H. McIntyre Funeral Home, 323 Union St., Felicity, Ohio 45120. Burial will be at the Felicity Cemetery, Felicity, Ohio. Please visit our webpage to leave condolences for the family: www.charleshmcintyrefuneralhome.com.